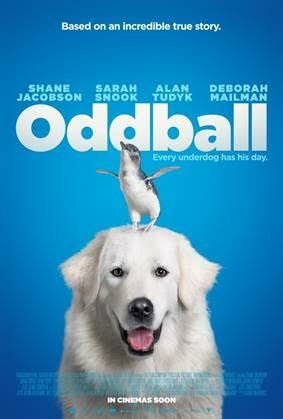 Momentum Pictures (a sister company of eOne), will be releasing Oddball the movie on iTunes December 6th and on DVD February 7th. 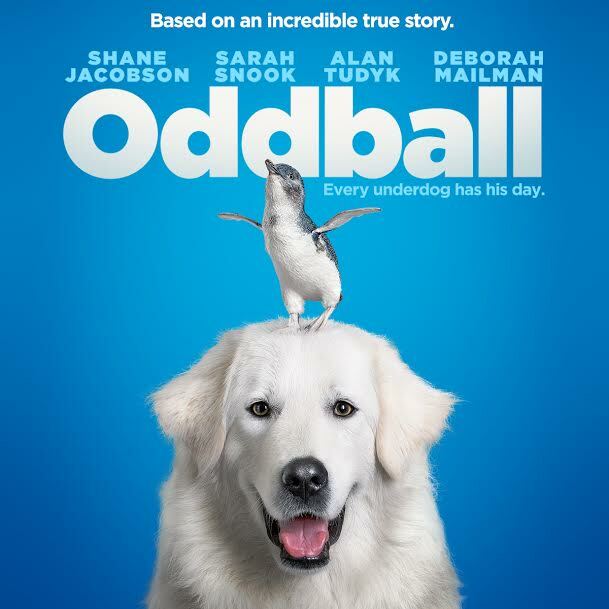 Oddball is based on the true story of an eccentric chicken farmer, who with the help of his granddaughter, trains his mischievous dog Oddball to protect a penguin sanctuary from fox attacks in an attempt to reunite his family and save their seaside town. We recently had the opportunity to screen this movie, and I have to say it was really good. I am not being biased just because I am a dog lover. 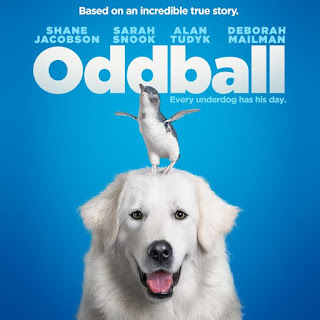 :-) The story itself was heartwarming and cute, and you couldn't help but fall in love with Oddball, the dog. Just look at the trailer above and you will see why my family fell in love with the movie and cast of characters. Oddball, while a different name for a dog, is perfect for this dog, as he is always getting into trouble, especially when he goes into town -- so much so that he is eventually banned from going into town. The story follows Emily and Swampy, Oddball's owners. They care for a penguin sanctuary that is on the verge of being closed if they can't keep at least 10 in the sanctuary. The penguin are in danger due to foxes attacking them. It is up to Swampy, Emily and even Oddball, to help save the penguins and keep the sanctuary open. But, what will they do? 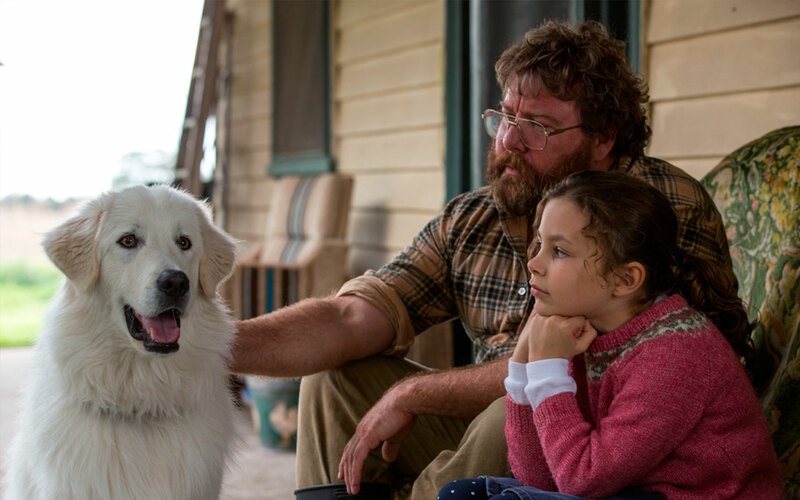 Let's just say that Oddball will be stepping up and prove to his owners and the townspeople that he is a good dog.